Campus Services offers ADA and Disabled Veteran parking in accordance with the Texas Transportation Code. View our ADA and Disabled Veteran parking map and follow the guidelines below. 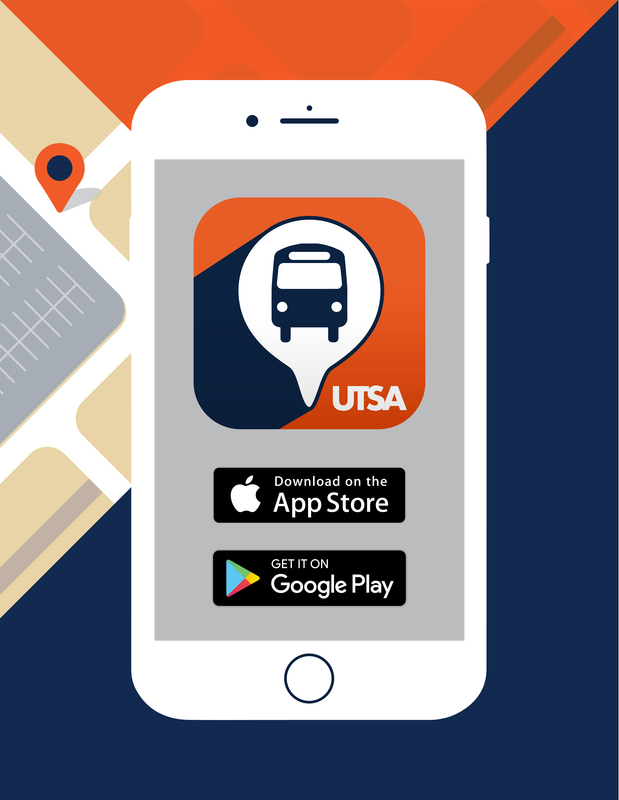 In conjunction with the Texas Transportation Code for privileges for persons with disabilities, UTSA offers the following ADA parking options. ADA or unmarked space of the garage for which your permit allows. ADA surface space or any other surface spaces for which your permit allows. Surface pay by space location at no charge. ADA space inside a campus parking garage at the hourly parking rate. In conjunction with the Texas law for privileges for disabled veterans, UTSA offers the following parking options. 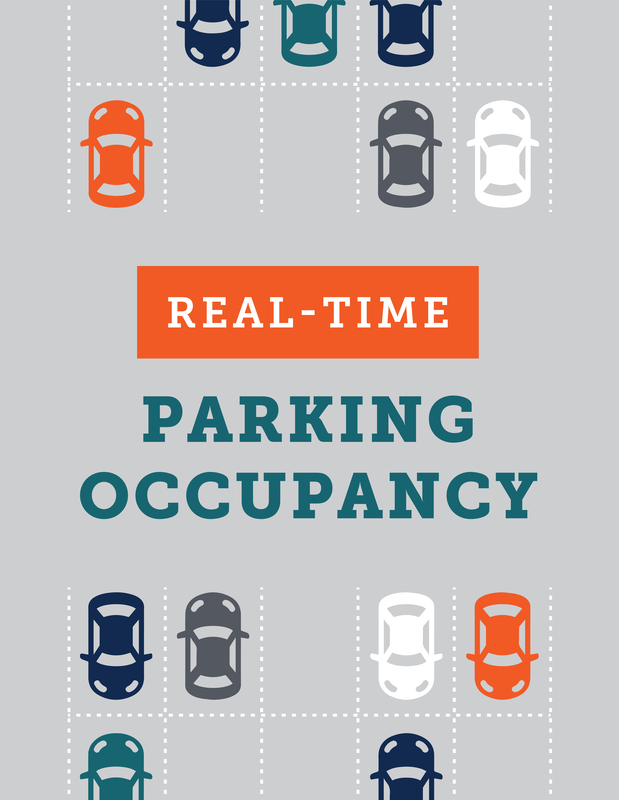 For temporary disabilities, obtain a temporary ADA credential through the state and display it with your existing valid UTSA parking permit. For information on how to obtain state-issued ADA credentials, visit the Texas Department of Motor Vehicles.